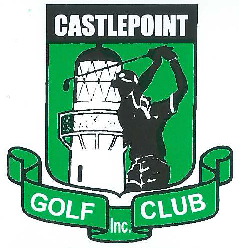 Welcome to Castlepoint Golf Club, players of all levels are welcome and please check out our up coming events. We were very lucky to welcome back one of our best ever players Ben Campbell to the Labour Weekend Club Day. 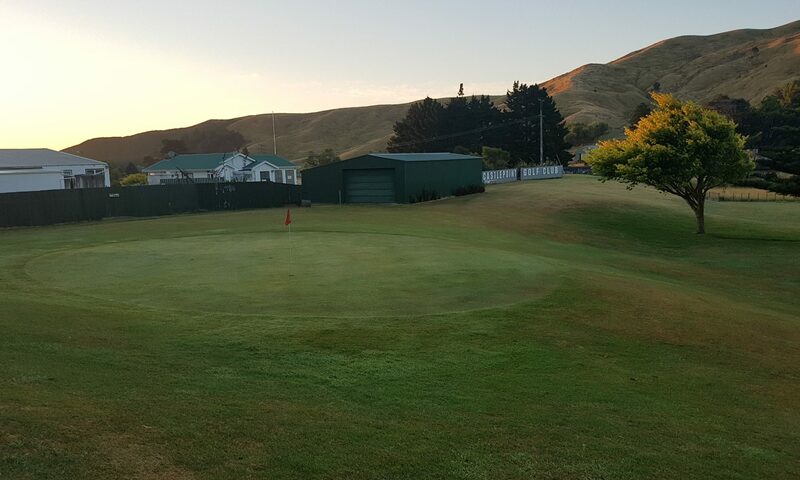 Congratulations on his great achievements this year and we wish him well in the USA and the NZ Open!